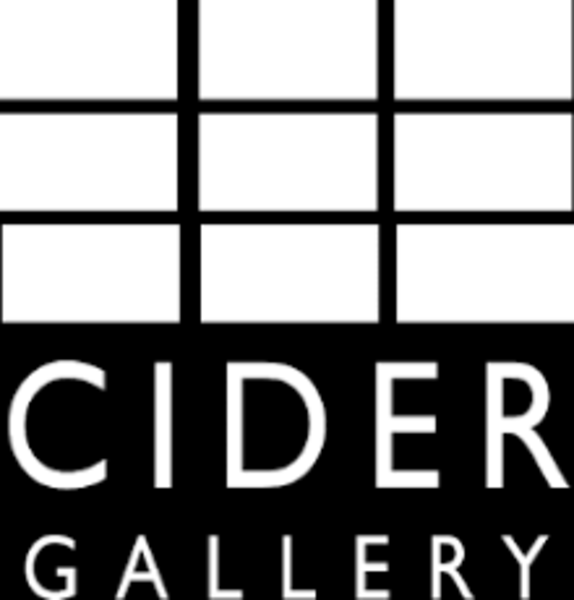 Cider Gallery is housed in a renovated historical building in the Warehouse Arts District of East Lawrence. 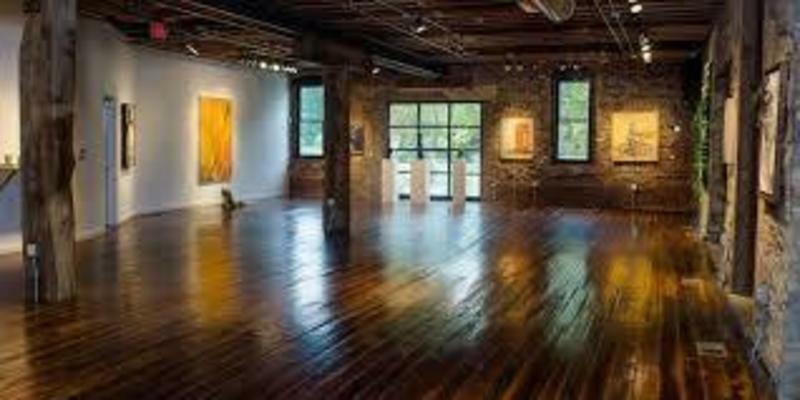 Once a cider distillery, this extraordinary space has been transformed into a fine art gallery that offers an elegant, inviting setting for any occasion. 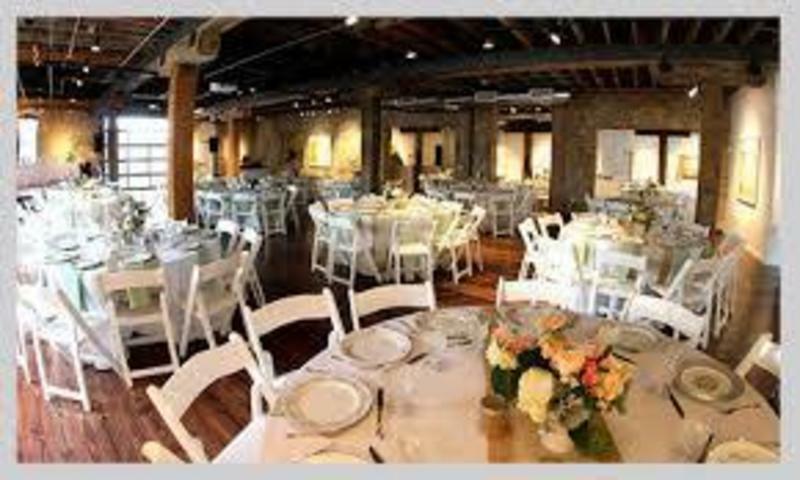 Cider Gallery accommodates up to 250 seated guests and 300+ standing guests. Rental of the space includes exclusive use of the first floor gallery and garden patio. Bring in a caterer of your choice.